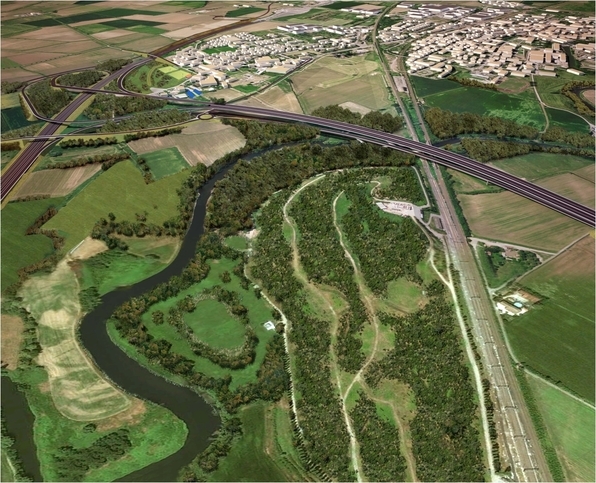 The “Lambro-Melegnano” Special Environmental Project covers the municipal areas of Melegnano, Cerro al Lambro and Vizzolo Predabissi. 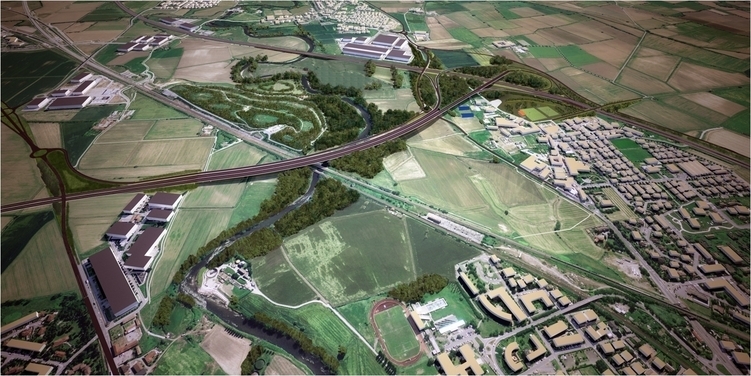 This highly-urbanized area is crisscrossed by major road and rail links (first and foremost, the A1 Milan-Naples motorway and the Milan-Bologna railway); it is also traversed by the meandering River Lambro. 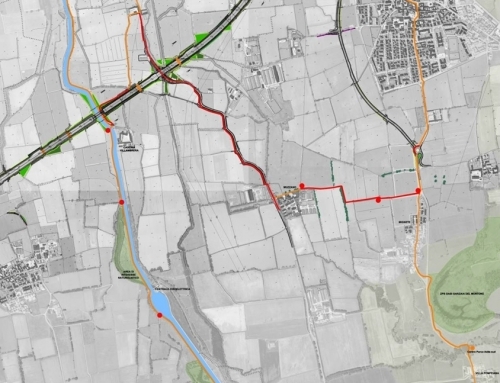 It is here that Tangenziale Esterna (TE) SpA, the concession holder, is undertaking the largest “greening” intervention envisaged in the TEEM Executive Plan, creating some 13 ha of new natural area predominantly to the west of the Cerro al Lambro rubbish dump. 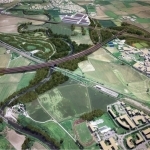 At Vizzolo Predabissi, TE will be involved in the major “La collina dei Biancospini” reclamation project at the former dump. 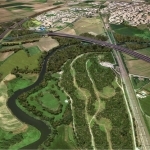 Working with the company in charge of managing the dump after it was closed, the plan envisages the creation of a WWF-recognized nature reserve. 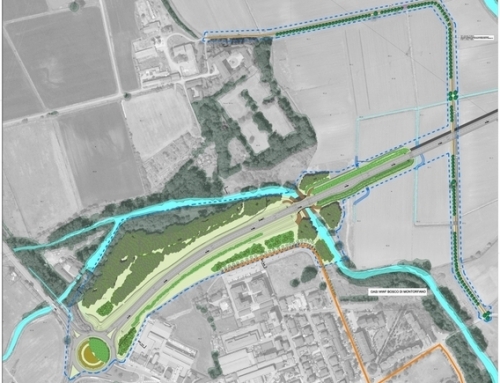 Creation of a lake will further extend the site. 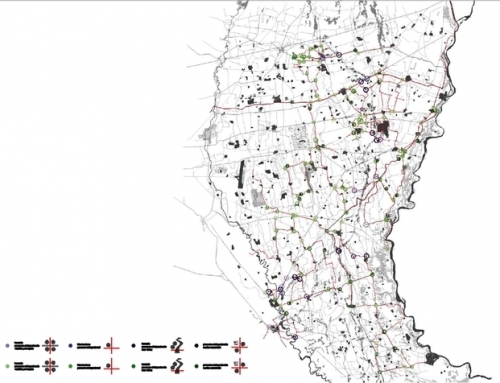 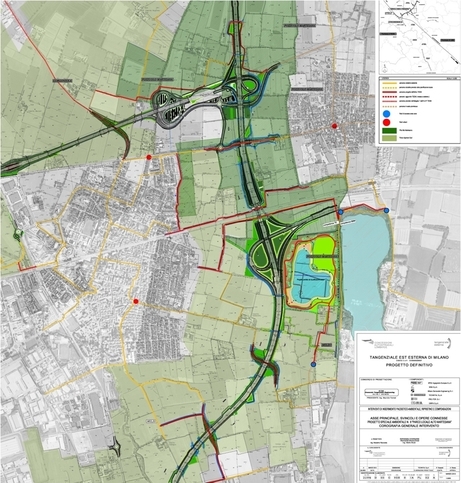 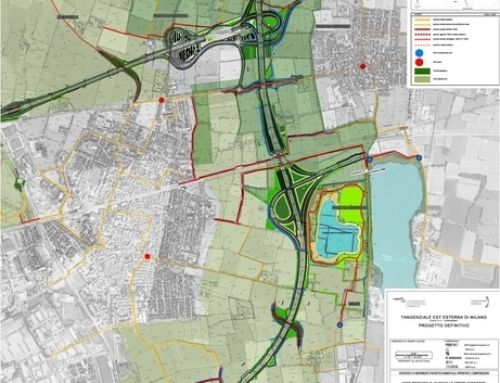 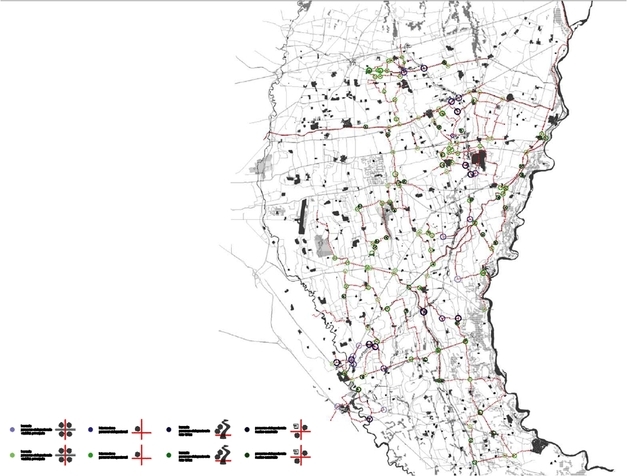 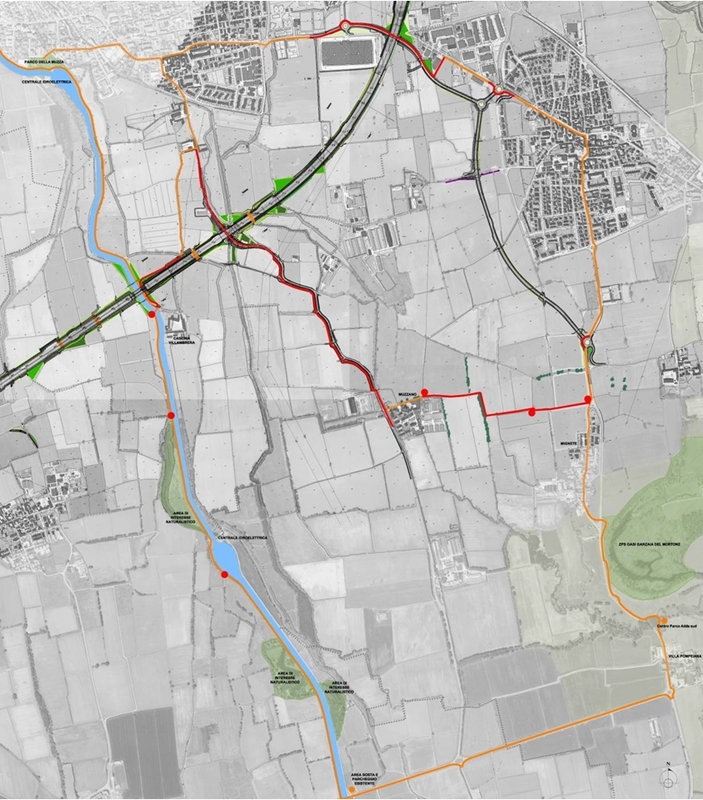 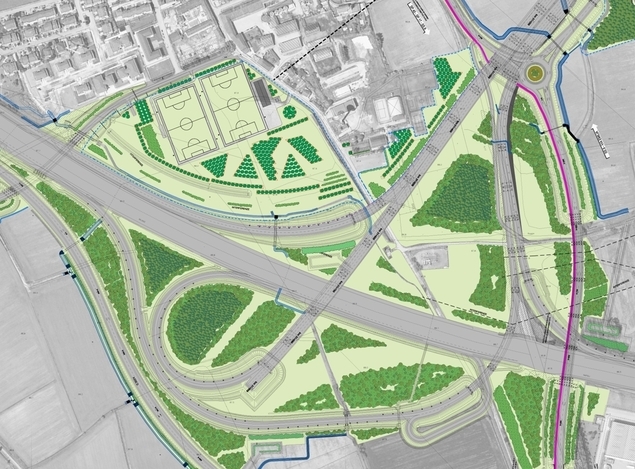 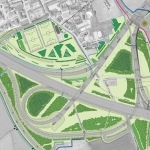 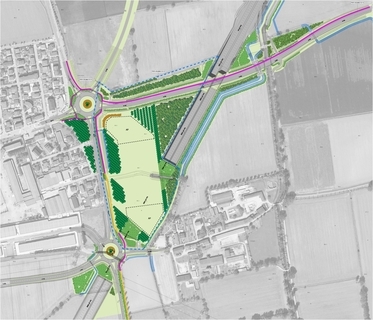 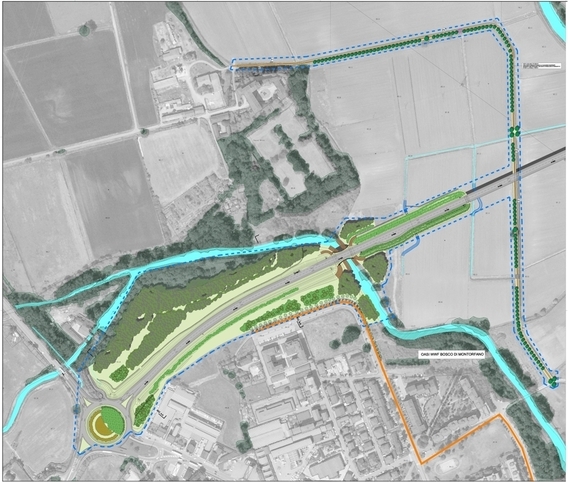 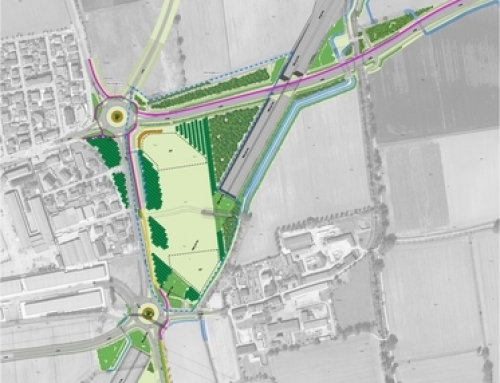 To foster sustainable mobility, the SEP envisages building 6 km of new cycle/pedestrian paths (out of a total of the 30 km envisaged in the final TEEM plan), specifically along the Melegnano-Riozzo, Riozzo-Cerro al Lambro, Vizzolo Predabissi “Via Emilia” SS 9-Cascina Legorina, Cascina Legorina-Ceregallo (San Zenone al Lambro) and Ceregallo (San Zenone al Lambro)-Cerro al Lambro stretches of road. 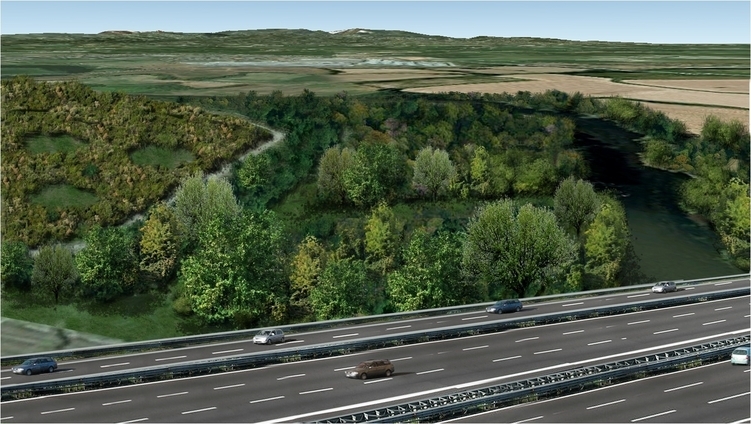 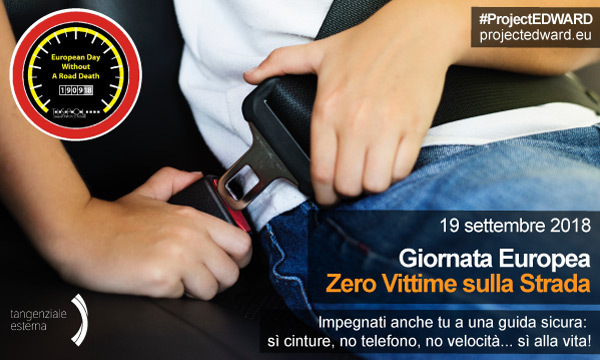 The network will create a link between Melegnano-Cerro al Lambro and the “Via Emilia” SS 9 road.